There is good reason. As it turns out pets in the workplace have a positive effect on employees, the organisation and even the pets themselves. Snoopy is ADM’s Support Officer. His speciality is making people happy, supported and comfortable. He loves to eat human food and has a penchant for carrots. A people person, Snoopy absolutely adores his tribe. Here at ADM, we all think he is just adorable with quite the fan club. Here are 5 awesome reasons it’s pawrific to have a pet in the workplace. Reduced Stress – The very act of petting your buddy has been scientifically proven to reduced blood pressure, lowered heart rate and improving our mood. They make us happy and more relaxed increasing workplace morale and general well-being. Builds relationships – Having a pet helps build friendships and connections between colleagues. Dogs by their very nature are social creatures. Place a dog between two people and you can immediately see how barriers are broken down and conversation is made. And the dogs? Well, they love it too. They get to socialise and hang out with the people they love. Improves our physical health – They get us out of our seats. Pets especially dogs need to be exercised every day encouraging us to step out and get some much needed fresh air. This not only helps you and your pet to bond but is good for our heart health as well. Not to mention that taking a short break enables you to be more productive and positive for the rest of the day. 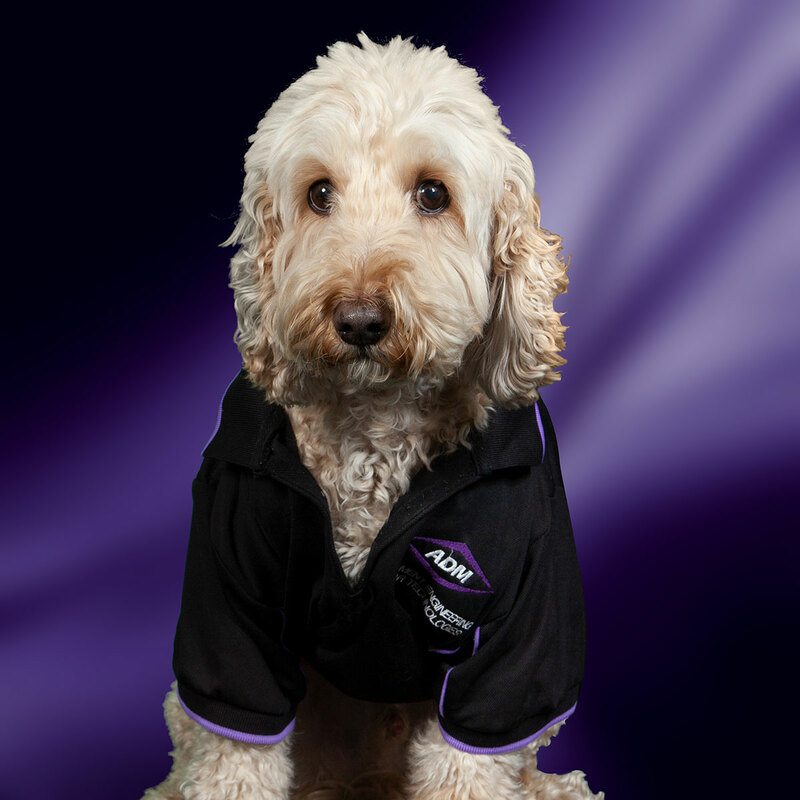 It’s a great business perk – Pets positively add to the recruitment and retaining process. Organisations are better placed to attract and keep talent giving your business an edge over others. Employees don’t have to worry about leaving their pets home alone all day and knowing that your best friend is right beside you is a huge stress relief. Increased productivity - taking short breaks, going for short walks and reduced employee stress have been proven to increase productivity adding to a positive business culture and making it a happier environment to work in. Bringing happiness to the workplace is Snoopy’s thing so here’s paws to the good life. Woof.